So today we spent the day lazing around South Nottinghamshire. We started in Bunny, a small village. Granted there’s not much in this village, but it is worth a trip just for the traditional roast dinner we had for lunch. But before our delicious food we headed out in search of Bunny’s other gem, Bunny Old Woods. 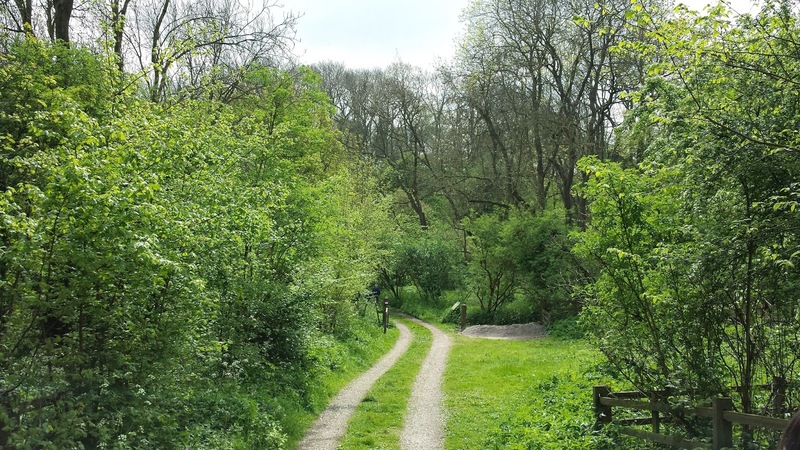 These woods lay claim to being the oldest landscape in South Nottinghamshire. Parts of Old Bunny Wood has been tree covered for over 10,000 years. Some of the trees were so grand and majestic. 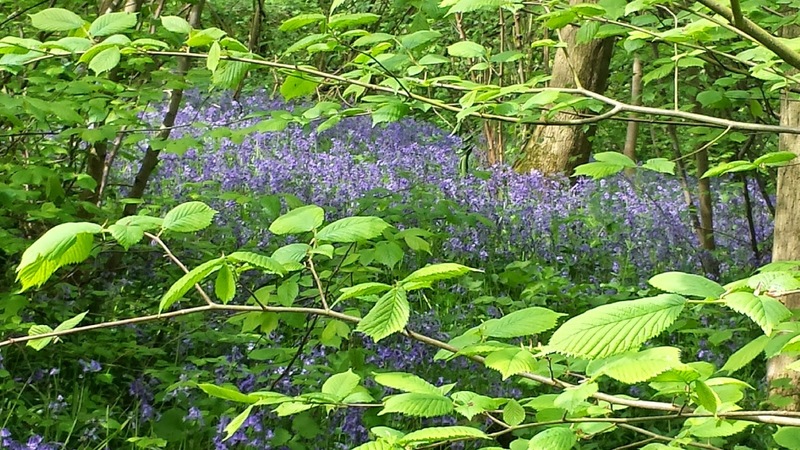 We had heard about how the woods held a lovely surprise at this time of year – the bluebells. Apparently they were stunning. So we had to find out. And not doing a very good job! We walked along the main path then joined up with the nature trail. After walking a few miles and building up an appetite, we headed off in search of food. 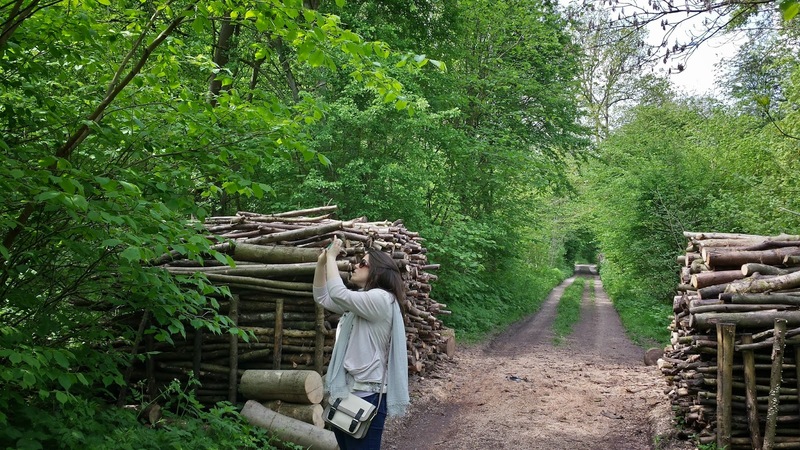 Luckily we’d booked a table at The Rancliffe Arms so we didn’t have to forage in the forest. Its just a short walk from the woods. It has a snug lounge bar. And a more formal restaurant area. When we were taken to our seats we were walked past the mouth watering carvery! The selection of vegetables and side dishes were endless. I choose roast pork with as many of the trimmings that I could pile on my plate! With no room left in our stomachs we declined dessert and ventured outside to the decking area to finish our drinks. After a while relaxing in the comfy seats and swigging our drinks we took off in the car to West Bridgford, a town not far from Bunny. We had a short walk around the park and then called in to Copper Cafe. We had a coffee and cake to finish off our sumptuous Sunday roast! Copper Cafe is a stylish cafe come evening restaurant come bar. I’d like to say this was where I stopped eating, but that would be lying! I devoured the whole thing! After eating so much it was time to call it a day. South Nottinghamshire had definitely fed us well. Thanks Vicki! Was a great day & a great cake! !